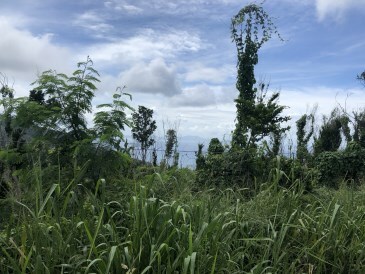 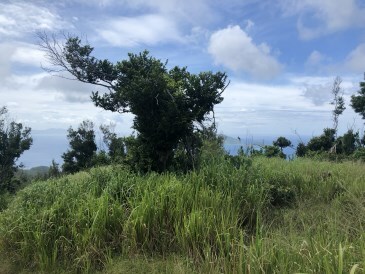 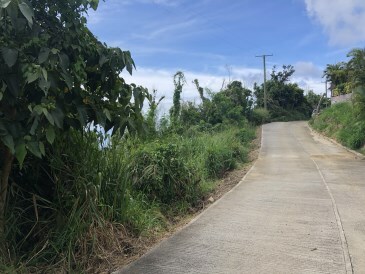 Very attractive slope and a very attractive view is what being offered with this parcel of land in the exclusive Chalwell estate neighborhood . 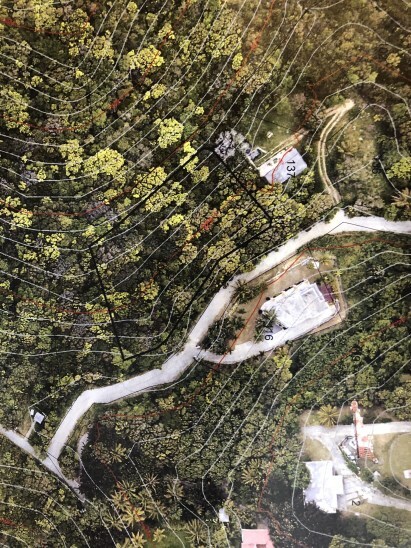 The property measure 0.61 of an acre and has both road access and utilities directly above the site . 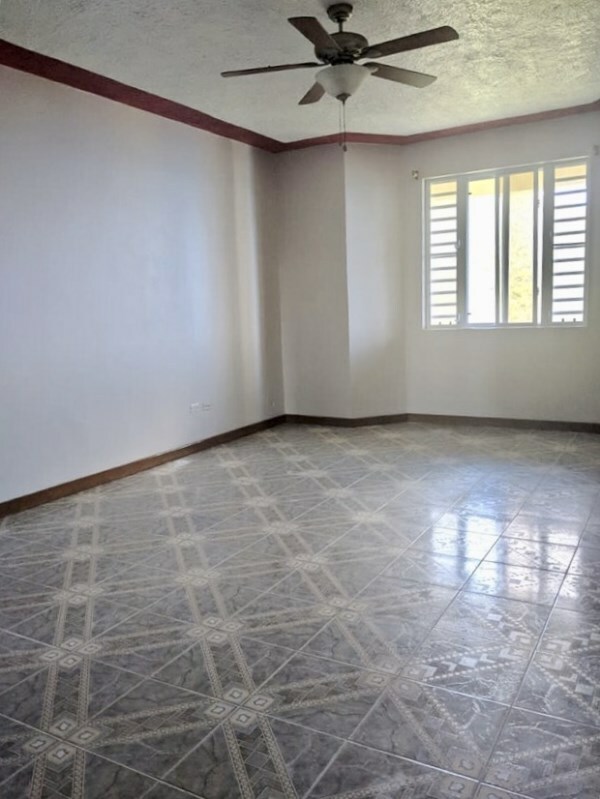 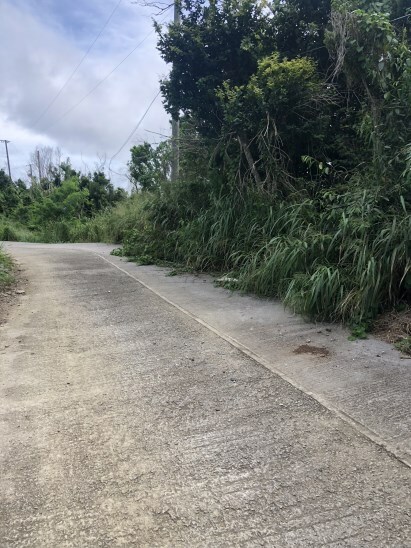 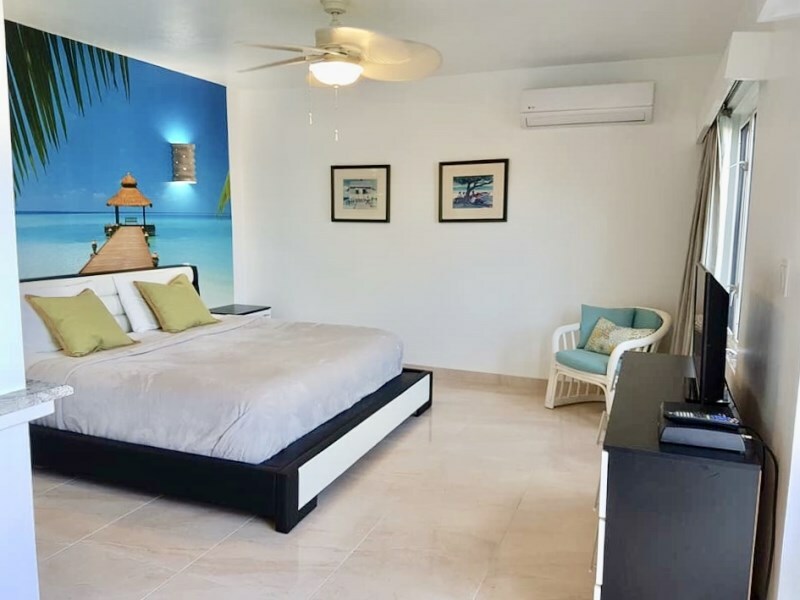 This is an easy to develop property and can save the buyer money because of its gentle slope and established paved road access. 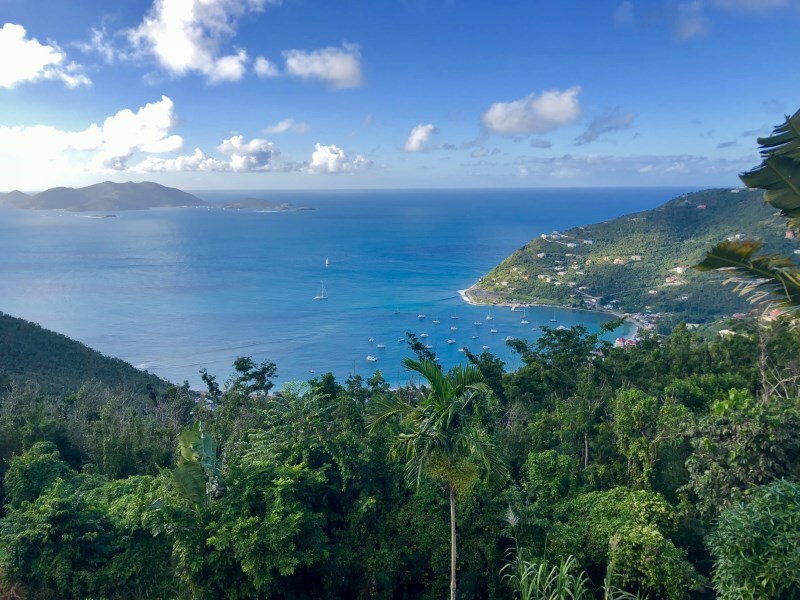 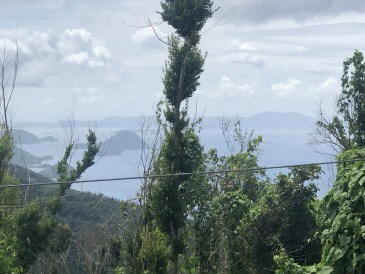 The property is south facing as it looks out to Peter Island , Norman Island and St John .